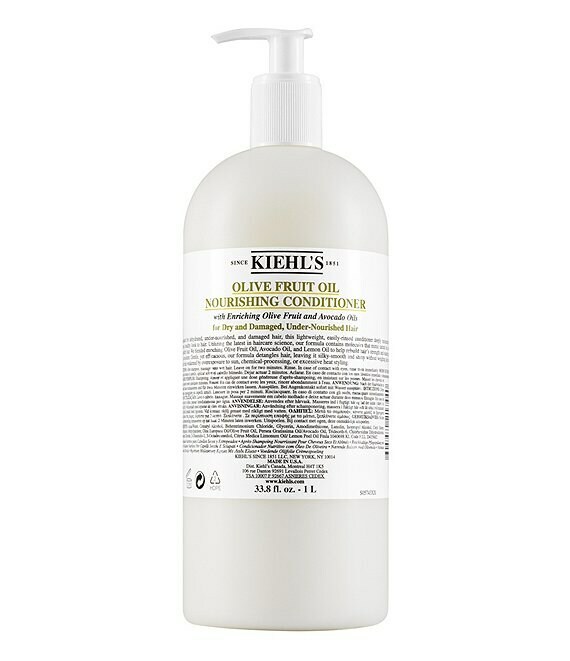 For best results, follow after Olive Fruit Oil Nourishing Shampoo. Apply a generous amount of conditioner to hair, especially the ends. Leave in for two to three minutes before rinsing thoroughly with lukewarm water. Avocado Oil - Avocado Oil, derived from the fruit of a tropical American tree, is a rich, fatty-acid emollient known to be the most moisturizing of any fruit oil. It is also a natural source of amino acid proteins, Vitamins A, D, E and Potassium. Lemon Fruit Extract - Lemon Fruit Extract has a high percentage of Vitamin C and is known for its astringent and antiseptic qualities. Within our formulas, it helps freshen and stimulate skin. Olive Fruit Oil - Olive Fruit Oil is obtained by cold pressing ripe olives. This extra virgin oil contains fatty acids and Vitamin E. Within our formulas, it is known to nourish and moisturize skin and hair.